Lori is interested in how agricultural systems change selective pressures on plant-insect and plant-microbe interactions. 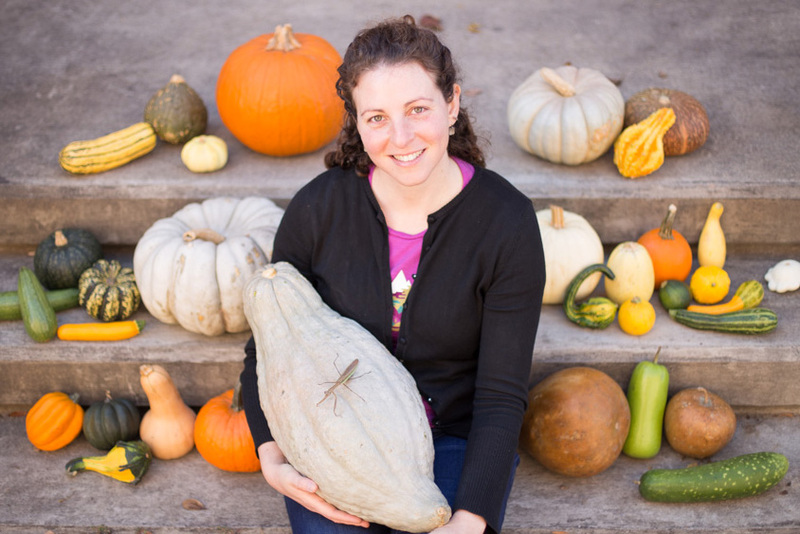 She is using cucurbits as model systems to investigate how landscape scale changes associated with agriculture affect crop mutualists (both insects and microbes). See Lori’s publications on Google Scholar.